9am on a foggy Monday morning. Emails, Twitter and weather forecast all checked – it’s time to start the week. If you haven’t come across it already, Paul McVeigh’s blog is a fabulous source of opportunities, interviews and free reading . With a background that includes short stories, writing for radio and comedy stand-ups, as well as recently launching his debut novel, Paul’s wide writing experience and interests are reflected in his blog that reaches writers of all different genres and forms across the globe. Are you in planning mode and wondering how you’re going to get your first or final draft ready for a deadline? Maybe one of the dates listed here will help. I’d love to look after you and help you to achieve your goal. All of the retreats will be held at the CAE, 253 Flinders Lane and the space will be available from 9am until 5pm – full details of what’s included here. 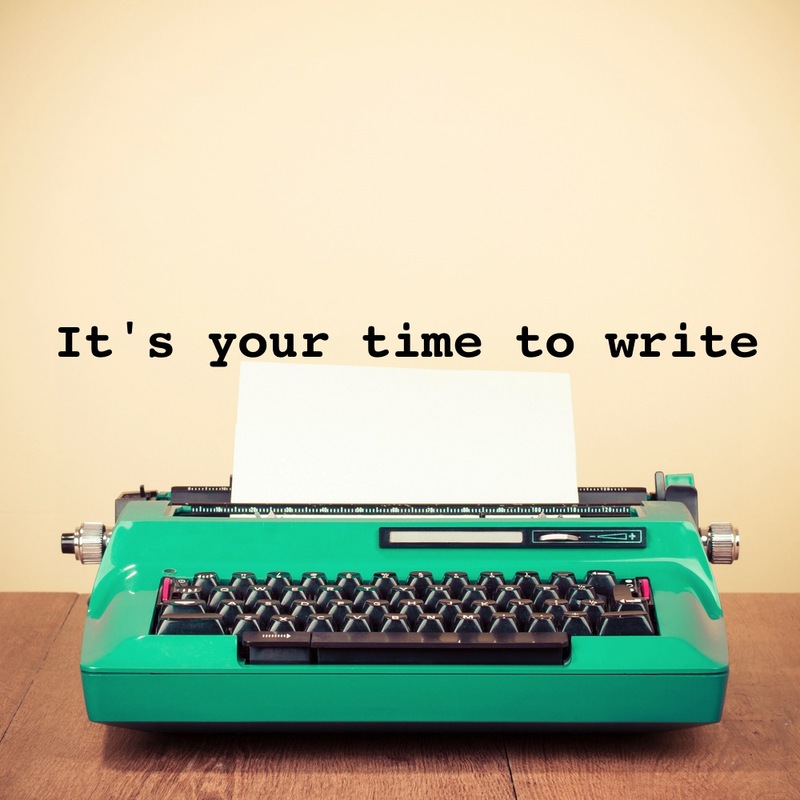 You might want to book a single session or maybe you’d prefer to lock in a few dates and know that you’ve put time aside to develop your writing project. Writing groups – we can look at options for group bookings on these or other dates. Please get in touch to talk about what works for you and let’s see what we can do. There are still a few places left on Sunday 21st June – if you have something you’re keen to work on and need a day out to focus, why not come along. There’ll be healthy food, writing prompts, lots of reading material and the comfort of being around other writers. Keep writing (and reading) and I hope to be looking after you while you write soon. On 30th December I was at the MCG watching Australia vs India (cricket) and reading a Twitter conversation between @frippet, @AustFiction, @CrumbleNeedy and @adamatsya about the need for Readers Retreats. Thanks to Jane Rawson for suggesting it, I’ll be bringing a box of reading material to WriteSpace Retreat that you can use to escape in or be motivated by. Journals will include Kill Your Darlings, Overland, The Lifted Brow, Spark, Popshop, The Griffith Review, Frankie and Glimmer Train and there’ll be short story collections and novels with lots of underlining. When I lived in London I was fortunate enough to go to Shaun Levin’s course ‘Reading To Write’. It was a fortnightly series of reading books I probably wouldn’t have even found much less read on my own that we used as a base for writing exercises. I’ve had many stories come out of the work that we did there and now approach reading from two perspectives: sometimes I’m a writer studying and sometimes I’m a reader indulging. “I write two pages. And then I read and read and read.” Jose Saramago on his daily writing routine. There’s still some space on Sunday 21st June – email writespaceretreat@gmail.com if you’d like to know more or book a desk.